It is three hundred years after the Last War, where the chimera and the Feharin armies battled for supremacy over the Torian Continent. The gods, by right of their own immortal memories, have been reborn onto the world of Aster. They wake not to a world of peace, but to one with a new war on the horizon. When the Phoenix and Moon collided within the Sylvan Aur, few escaped the explosion and rain of fire that destroyed the magnificent Sylvan City and its light in a single night. Now Aster is once again threatened to be destroyed by fire, with much of the world already succumbed to the cold, maddening sickness of the Aeger. 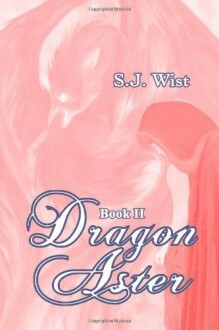 Aster's dragons will rise to face a war they could not see the first time. For now, they have the one they have been waiting for to guide them. As do their enemies.